At Greenbrier Country Club, mix business with pleasure for a productive day away from the office. We provide everything you need to impress your colleagues and inspire your employees. The Executive Chef can provide personalized menus to fit your event, while our experienced team goes above and beyond to create a flawless event for you and your guests. Greenbrier Country Club is the premier venue for weddings and special events and we would love nothing more than to help make your day as perfect as possible. 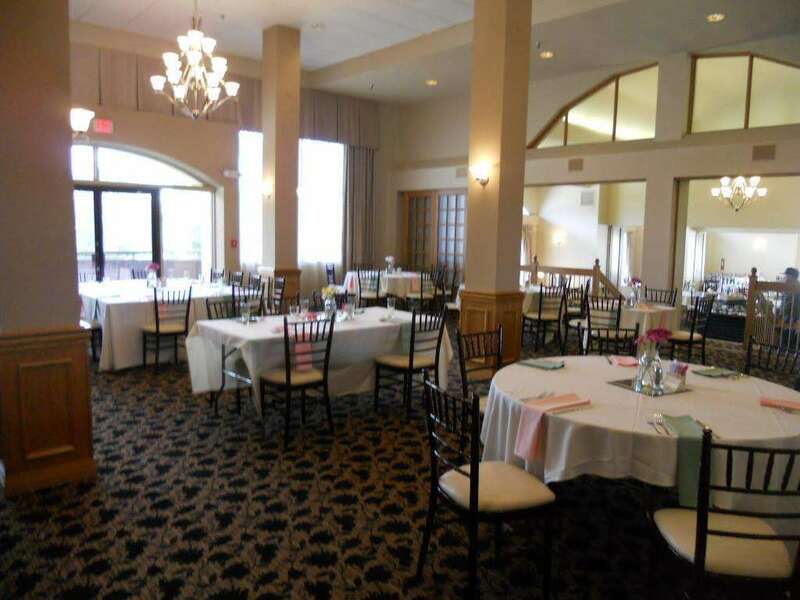 Our event staff will walk you through the steps to plan a successful event from beginning to end, including assistance with room set-up, decor ideas, menu selection, and vendor recommendations. 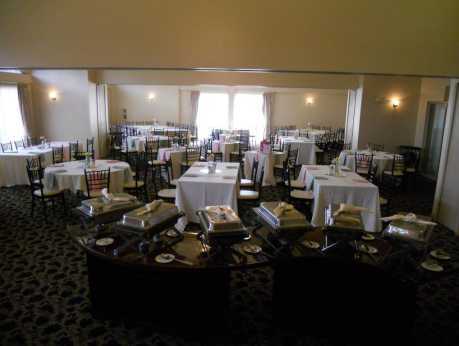 Our goal is to provide you with a worry-free and stress-free event. No matter what you are planning, we will create the appropriate mood and take the worry our of hosting.